Protect your caravan inside and out with Diamondbrite. Offering real value to both new and used touring caravans, Diamondbrite keeps your vehicle looking as good as the day you bought it. 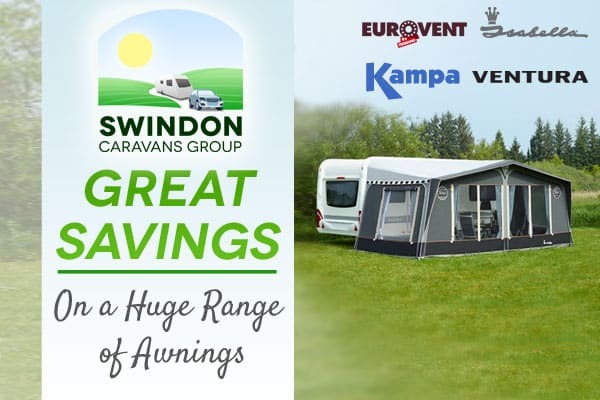 It also helps to maintain the caravan’s value when you come to sell it. 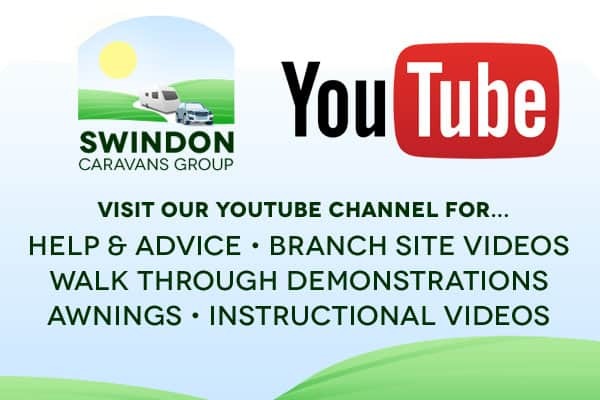 In this video, watch Gary from Diamondbrite explain how Diamondbrite paint and upholstery protection is applied to your caravan and the benefits it brings. Diamondbrite advanced polymer sealant protects your new or used caravan from the harsh environment that surrounds it. The sealant bonds to the surface of the caravan, forming a protective barrier against the elements with a high gloss finish. Once applied, your vehicle is protected and guaranteed to stay looking good and will be easy to maintain. There is no need to wax or polish, all you have to do is wash your caravan as usual. Diamondbrite is a resin based formula. When professionally applied, this prevents spills of coffee, tea, milk, juices and other similar liquids from permanently staining your fabrics and carpets. The dirt can be either vacuumed or wiped off with a gentle cleaning solution. The formula coats each fibre to create an invisible barrier, helping to prolong the life of the carpets and fabric.